The Japanese automaker recently unveiled the production version of the IV-4 concept SUV and it is certainly the successor of the Grand Vitara. The Grand Vitara has been running for so long and it now looks dated, the new gen shredded the 'Grand' name and will now adorn Vitara globally. Maruti Suzuki has been selling Grand Vitara from almost a decade and has seen two generation in India. Grand Vitara is solely available in a petrol powerhouse and that is certainly the biggest factor leading to downfall of this product beside the steep prices as the SUV is imported. Moreover, the new Vitara's launch in India is still unknown as of now but seeing that Maruti Suzuki is still selling Vitara in India expect the car to land here anytime soon. Now, the question arises will it still continue to be a petrol driven SUV or a diesel mill will make way? To be on the brighter side, we think Maruti must have understood a lesson with the Kizashi and even with the Grand Vitara. That is to make this new 2015 Vitara a hit, diesel heart is required along with local manufacturing. 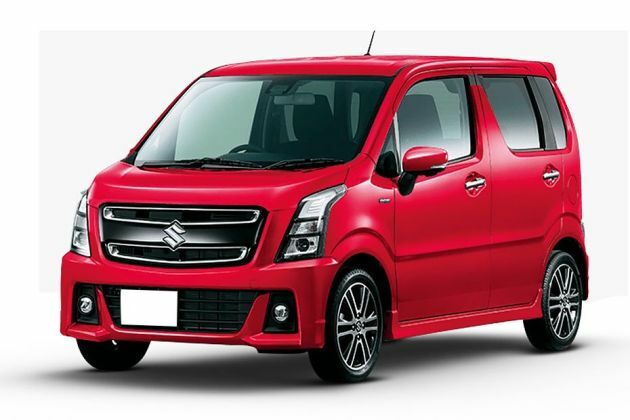 Furthermore, in a recent report Maruti said that they will be bringing more product in India and their line-up would reach to 25 models in future. So we can expect this SUV to among those 25! Globally, the current Grand Vitara is sold with a Fiat borrowed 1.9 liter Multijet – dubbed as 1.9 DDiS. The engine gathers nearly 130bhp while the torque is over 300Nm. The fuel efficiency figures are even over 18km/l. 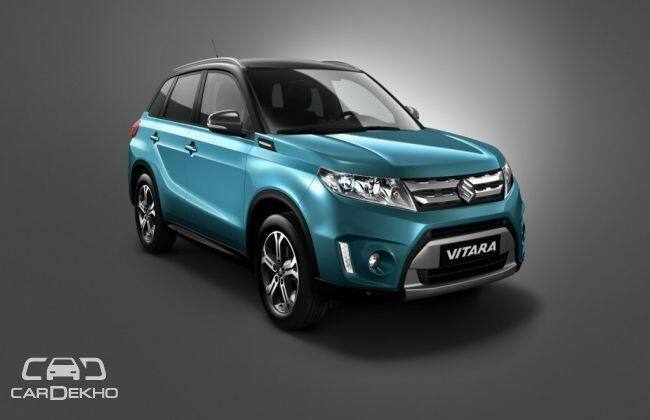 This is would be a perfect combination for Vitara's revival in India!